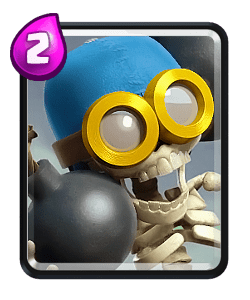 Clash Royale Deck Guide - Op Bomber Cycke Deck! 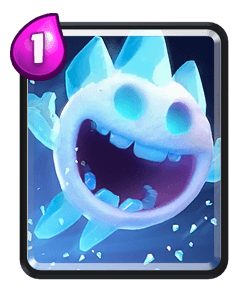 Bufarete is on my channel today’s claiming that’s he hasn’t lost a single match since he started playing this deck! 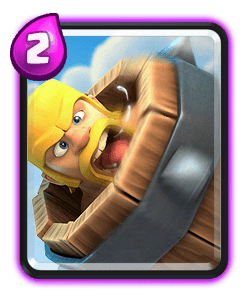 He says this deck is great for challenges because it’s to “over powered for ladder”. 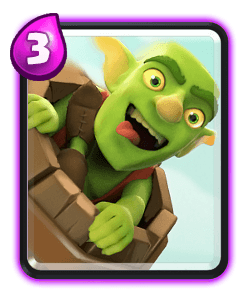 The most important cards in this deck arena the bomber and the bats. 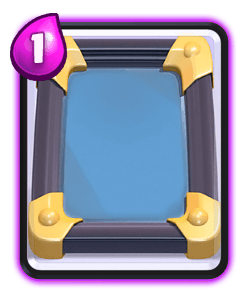 The mirror works well because if you bait out a spell you can mirror your units to apply that relentless pressure. 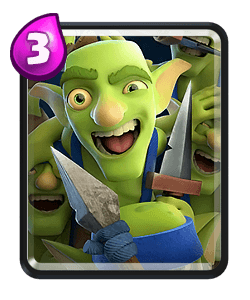 The cycle is so fast so play fairly aggressive and try to always get good value from all your units including the one elixir troops. 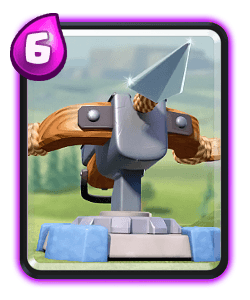 You have an element of bridge spam too with this deck because of the barb barrel and the bandit. 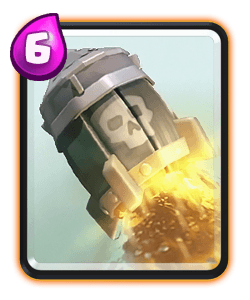 You can use your one elixir troops to cycle back to the bandit and keep applying that pressure. 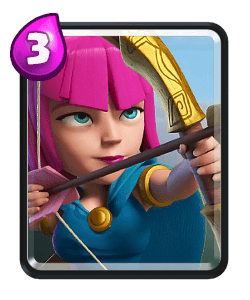 Play this card aggressively and try to mirror her when possible. 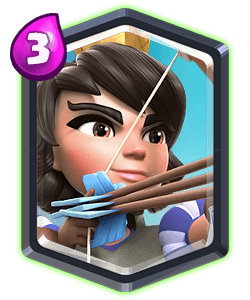 Playing her in the pocket can offer extra value especially if she’s paired with skeletons or bats. 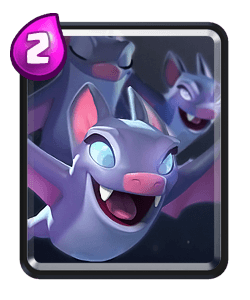 Bats are the most important card in this deck, they can do serious DPS if they have other units tanking damage for them . 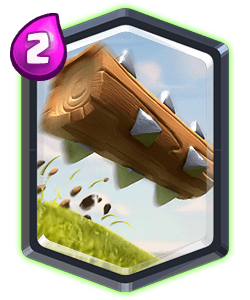 If the opponent plays zap you can simply mirror the bats. 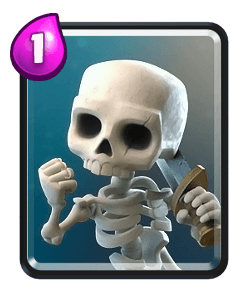 This is your only direct damage, use this spell to takeout out units like bats or skeletons. 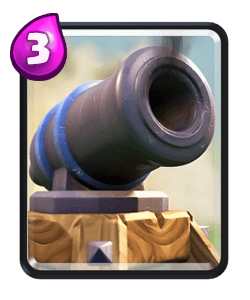 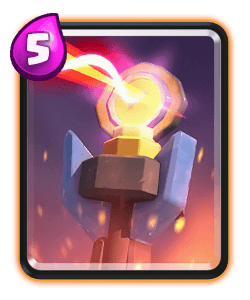 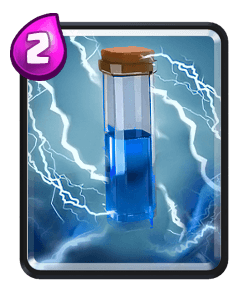 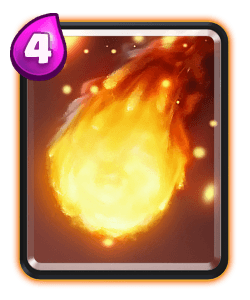 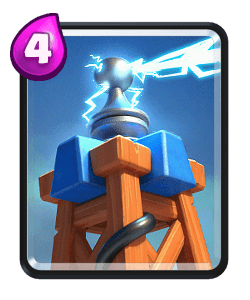 You can also use this spell to retarget the opponents towers or units too. 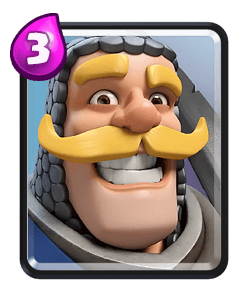 Early game it’s important to focus, clear your mind and become the bandit, think like the bandit, walk like the bandit and be the bandit. 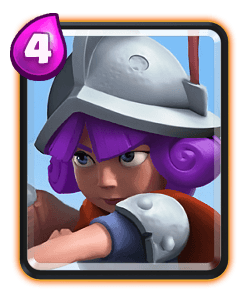 Use her to apply pressure while defending with your one elixir troops, don’t be afraid to mirror your units either. 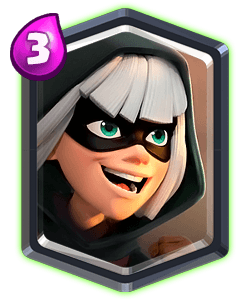 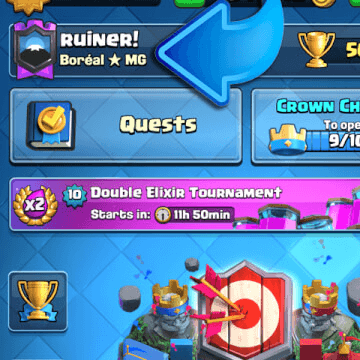 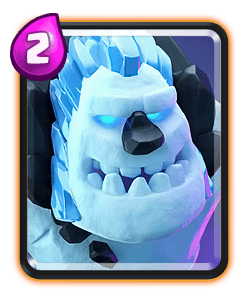 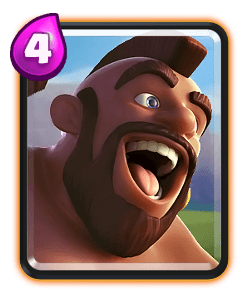 Later game you need to use your dual lane pressure skills and start to think like the bomber, he is incredibly important on defence during double elixir and he has huge counter push potential along side your bandit. 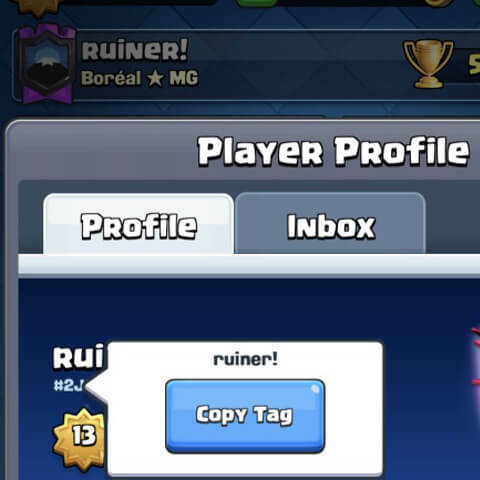 Check out the video to see if you believe this deck is genuine or not!